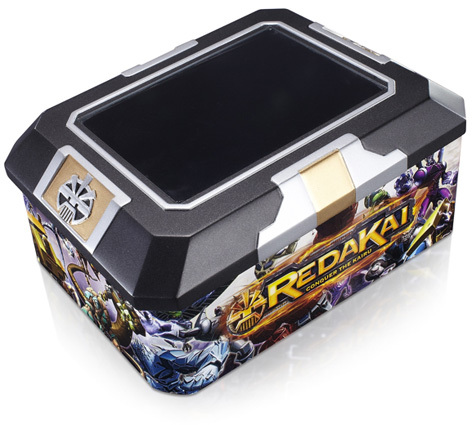 You don't need Redakai action figures to play the trading card game, although they complement the game brilliantly. 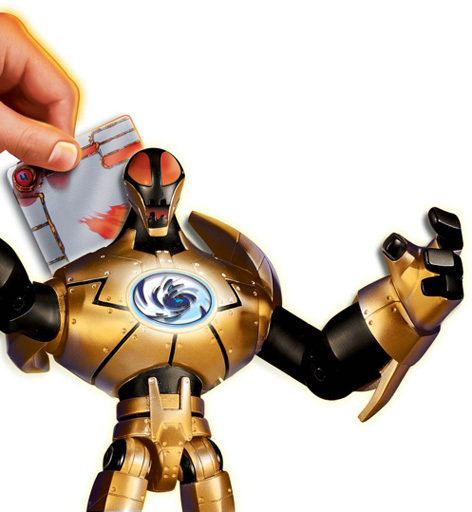 Kids can swipe their cards into the back of the deluxe figures and see an animation projected in their chests! Furthermore, a Microglyph Animation Unit will enable these animations to be projected onto a much larger surface. This bit of kit also doubles as a storage/display unit to show off your favourite cards. 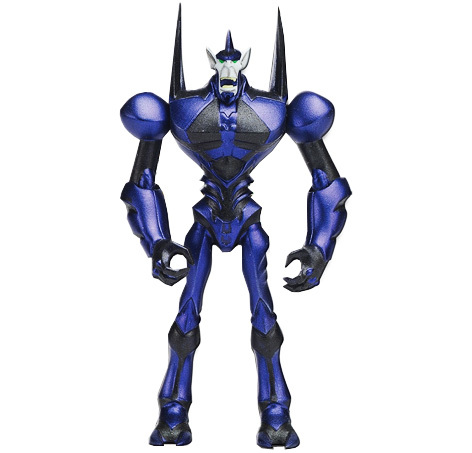 The range of Redakai action figures encourages children to create their own incredible adventures based around Ky's search for the legendary Kairu energy. Please tell us what you think of the Redakai Toys by Redakai and Spin Master.